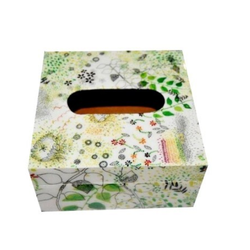 In order to meet the diverse requirements of our valuable clients we are able to offer Wooden Tissue Boxes. 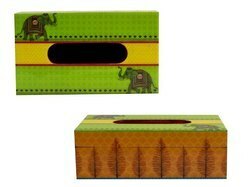 Boxes are made in MDF, Mango Wood and Seesham Wood with with various kinds of polishing. 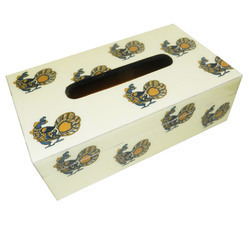 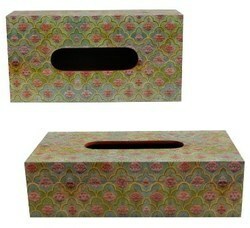 Our offered tissue boxes are highly acclaimed in global and national market for its fine quality and long life. 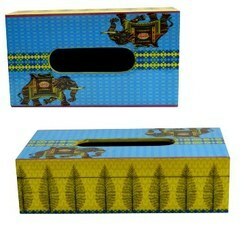 Beside this, tissue boxes are provided in varied customized options & widely demanded for keeping napkins. 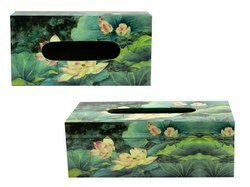 Our customers can avail this tissue boxes from us at reasonable prices. 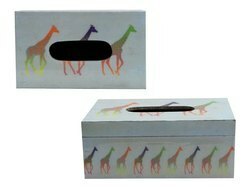 Backed with support of professionals, we are involved in providing a faultless range of MDF Wooden Napkin Holder to the valuable patrons. 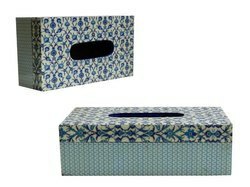 We offer this product in different specifications that meet on patron’s demand.